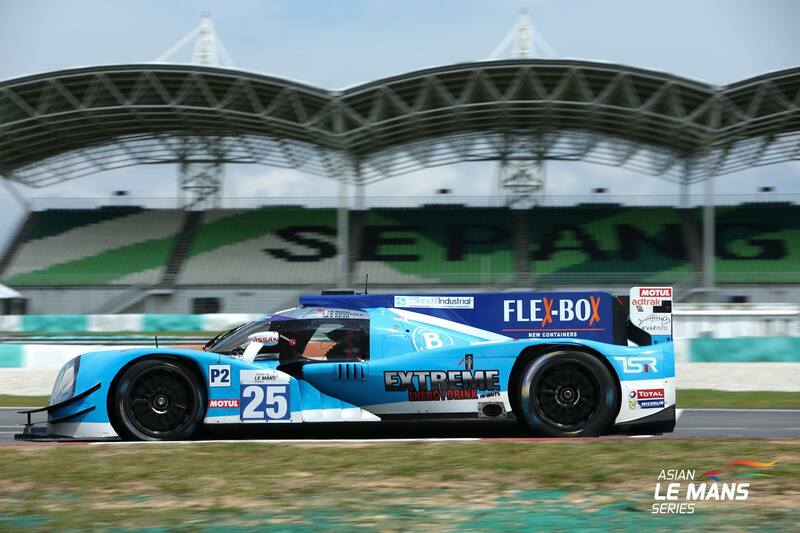 Singapore-based Clearwater Racing has announced that it is applying for a full-season entry into the FIA World Endurance Championship in the LMGTE Am class. Clearwater Racing is currently defending its GT title in the 2016/17 Asian Le Mans Series with its Ferrari F488 GT3 driven by Team Principal Mok Weng Sun, Keita Sawa and Matt Griffin. As a result of winning the GT crown in the 2015/16 season, the team was invited to the 2016 24 Hours of Le Mans where it finished 30th overall and fourth in class. 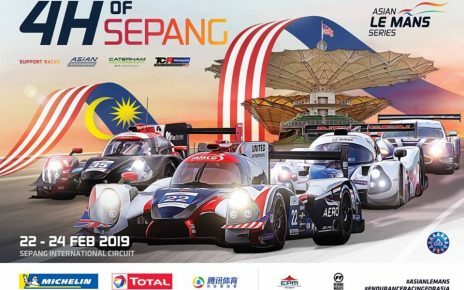 Asian Le Mans Series Managing Director Cyrille Taesch Wahlen is delighted that Clearwater racing is moving up to the world stage. 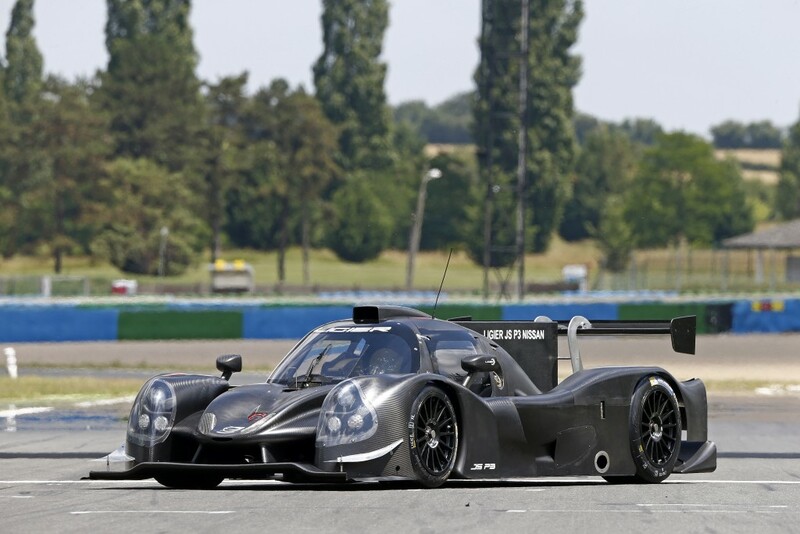 The first round of the 2017 FIA World Endurance Championship takes place at Silverstone on April 16.